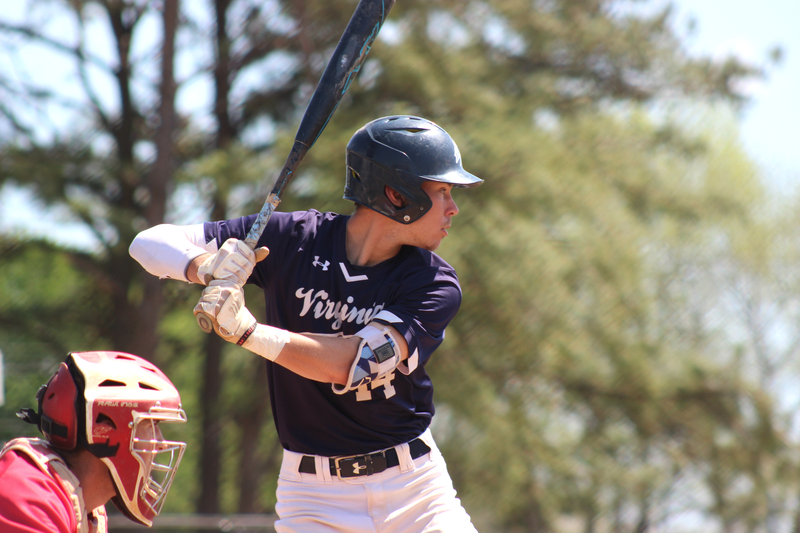 The Virginia Wesleyan baseball team has made its presence known nationally this season and it has the resume to prove it. The team boasts a 14-3 ODAC record, which currently puts the squad in second place in the ODAC. The Marlin bullpen is extensive, which is why pitching has been an essential part to the Marlins’ success. 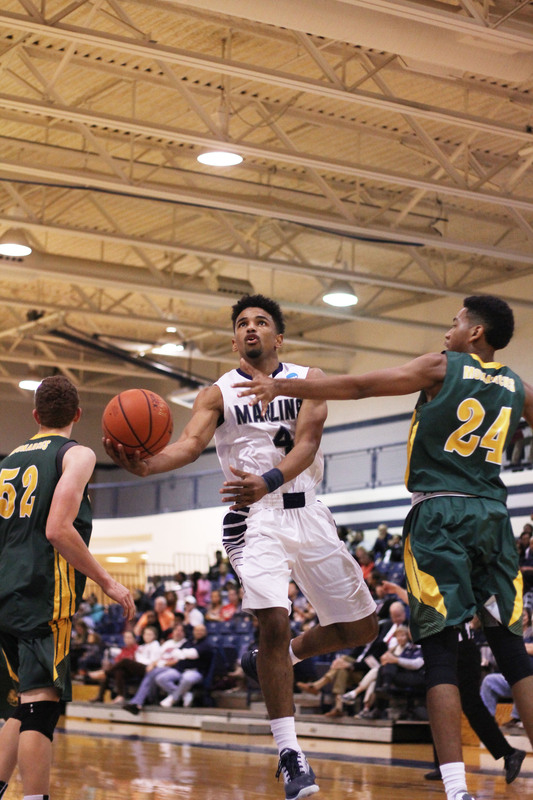 In the latest road trip to nationally-ranked number 17 Methodist, the Marlins captured two road wins. In these two games, pitchers Jay Crusemire and Nick Bay each fanned six batters and both picked up a win. Sophomore Jacob Pilarski and senior Glen Pizzanello have also both helped fuel the team’s success — Pilarski from the start of the game, and Pizzanello at the end. Pilarski currently sits in first in the ODAC with most wins with nine, and also leads the conference in ERA with a 1.45, while Pizzanello occupies the second-place slot for most saves in the conference at four. Brandon Kussmaul, senior shortstop, spoke highly of his pitchers. “Our pitching has been really good, thankfully. We need that. Our defense has been a little lacking the past two or three games now, and as long as we can get the defense back to where it should be, we’ll be fine,” Kussmaul said. Kussmaul has been a leader at the plate. As the leadoff batter, he leads the team in RBIs, home runs, runs and walks. 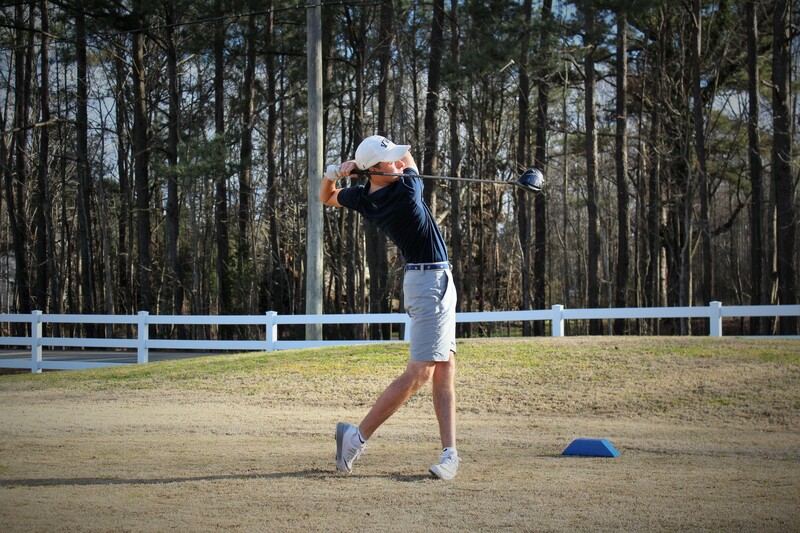 He has also consistently played well against some of the top teams in the country. In the team’s second game against ranked Methodist, Kussmaul went 2-3, drew two walks and finished the game with two RBIs. In the wins against Roanoke, ranked fourth nationally at the time, Kussmaul went 2-3 in the first game and 1-1 in the second in addition to two walks drawn and two runs batted in. From the middle of March to the middle of April, VWU baseball won 11 straight games. Nine of those games were conference wins that positioned them at the top of the ODAC standings. However, after two losses to fourth-ranked Randolph-Macon and one to Lynchburg. During that span of 11 wins, the bats came alive, scoring 25 runs in a single game against Tufts. “Eleven straight wins. We were just cooking in all cylinders. We as a team were just competing together and we’re all going the same direction. Bats came to life, pitching was really good and defense was spectacular,” Kussmaul said. Head coach Chris Francis accredited the team’s wins thus far to their work ethic. “If you were trying to describe our ball club, they’re resilient. We talk about that all the time…what we do is we show up to the ballpark every day and just grind through adversity, and it’s a resilient bunch and they do a good job of staying together,” Francis said. Two road wins over fourth-ranked Roanoke were the epitome of the quality baseball that the Marlins were playing. Senior Randy Neisz had a successful trip; as he went 3-5 in the first game and 3-4 in the second. Senior Chance Pauley and Jacob Pilarski both tallied a win at the mound from the doubleheader. The Marlins have six more games that will close out the regular season. They travel to Hampden-Sydney on April 26 and host Shenandoah on April 28 for a doubleheader, the final home stand of the season. The Marlins have already clinched home field advantage in the first round of the ODAC Tournament as the team looks to advance to the NCAA Regionals for the first time since 2006.